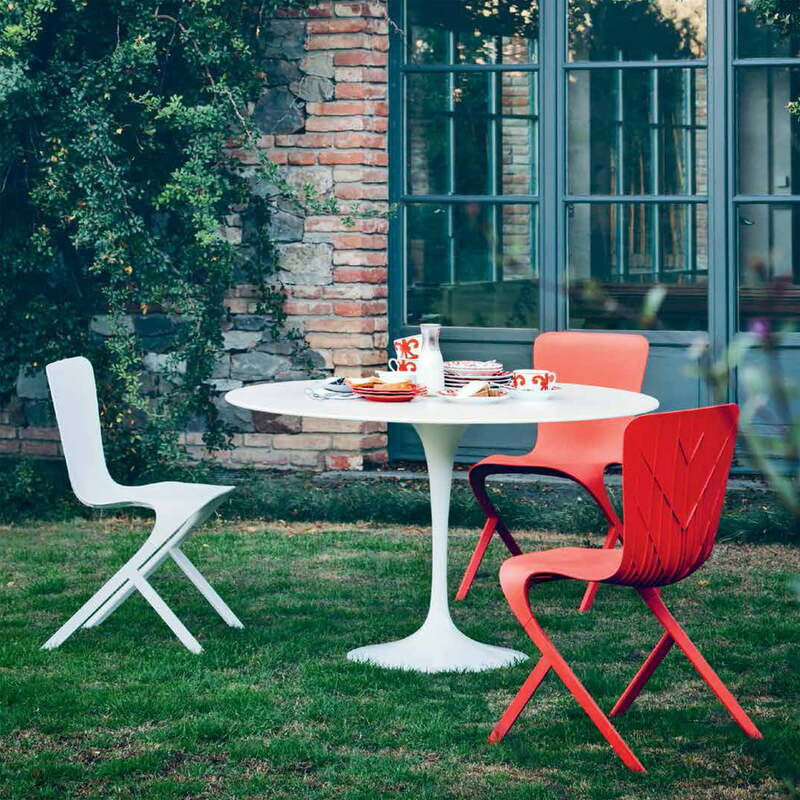 Knoll never renounced presenting future classic pieces. The Washington Skin Chair by David Adjaye from 2013 is such a piece. The Knoll Skin Chair cantilever establishes an interplay between falling and balancing function, so that the chair from David Adjaye acts functional and sculptural at the same time. 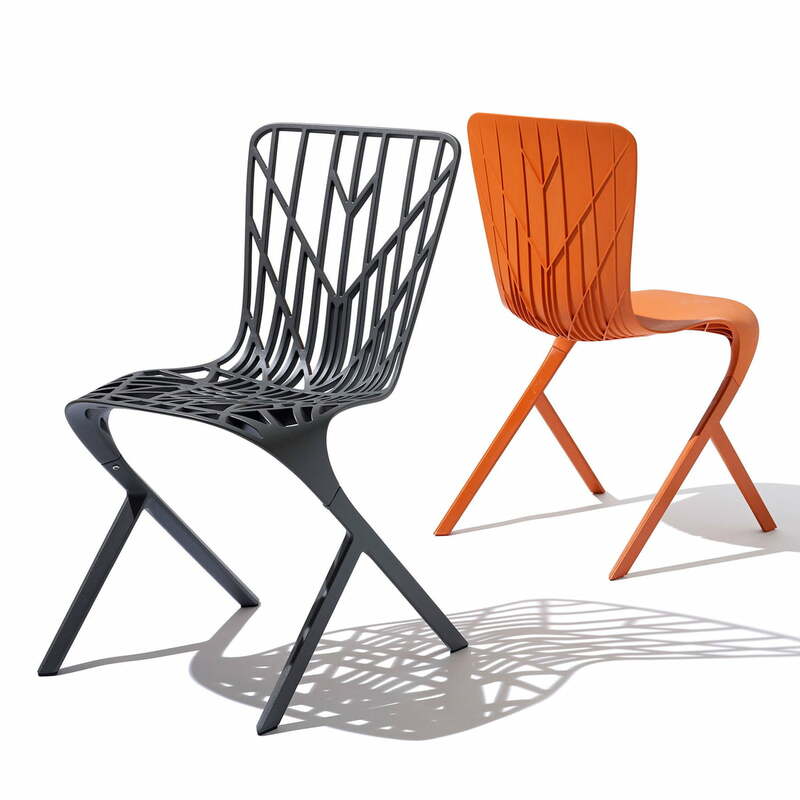 The Washington Skeleton Chair acts plastic, while the Washington Skeleton Chair is reduced to a fine, geometric pattern, which shares its outside look with the Skin chair. 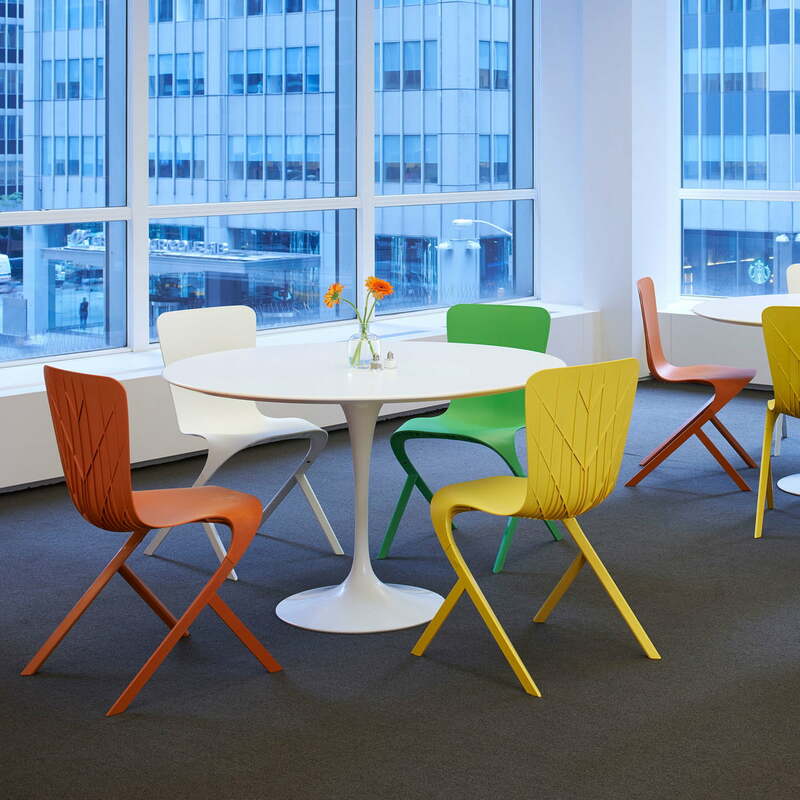 Both chairs were designed by the British architect Adjaye in the event of the 75th anniversary of the Knoll company. 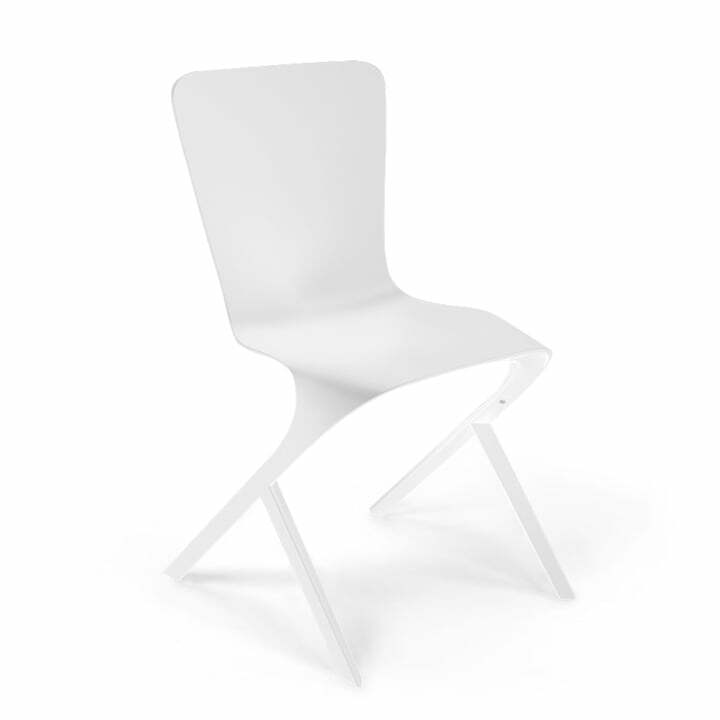 Knoll produces the Washington Skin Chair out of injection moulded, fiberglass reinforced nylon. 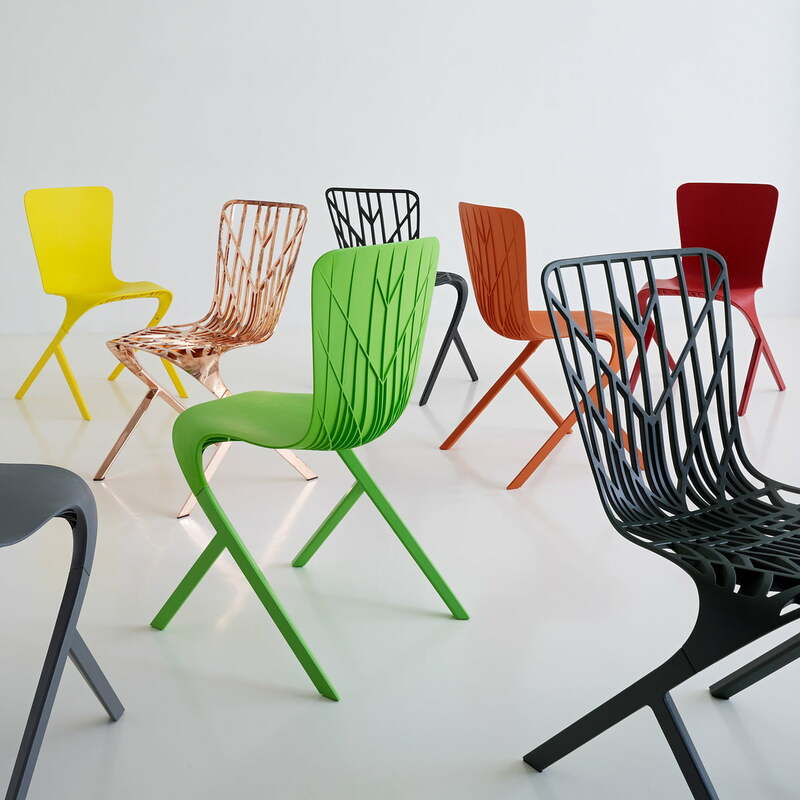 The chair is produced in three parts, which are invisibly connected afterwards with stainless steel and aluminium joints. Plastic pads are included in the delivery package.